Home > Printable Coupons > 84 New Printable Coupons Today! 84 New Printable Coupons Today! There are 84 new printable coupons we saw for today. 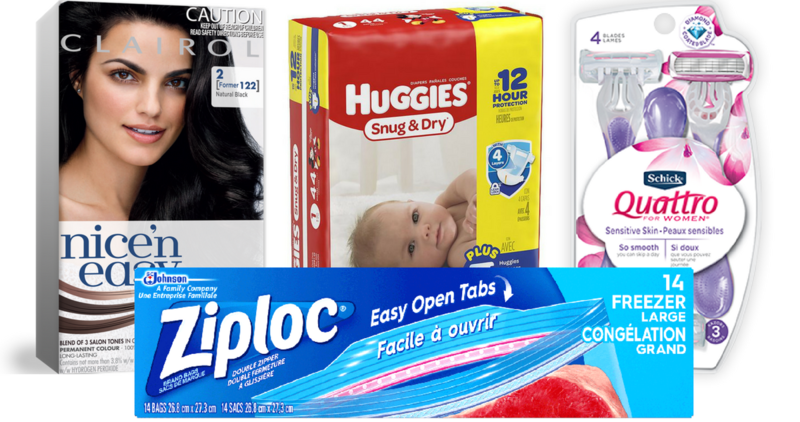 Save on great items like Ziploc, Clairol, Schick, Huggies and more! Print out (2) per computer. Check the item search to find what deals you can pair these with.